In 1983, Circle Jerks bassist Roger Rogerson stole the band’s van and dropped off the face of the earth. Thirteen years later, he came back, demanded that his bandmates reunite so they could become “bigger than the Beatles,” and promptly dropped dead. Though he was a founding member of the band and played on three of their best albums, Rogerson was lost to history. 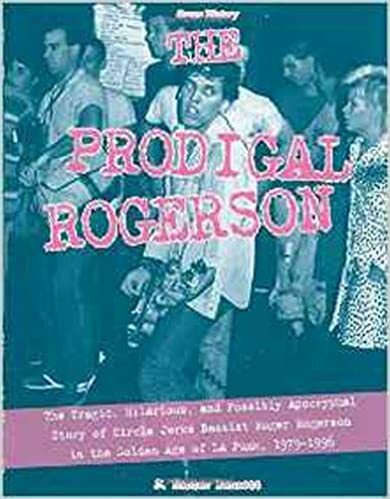 Woven from interviews of people who knew him,The Prodigal Rogerson explains what happened to Rogerson, where he went, and who he was—all against the backdrop of the Los Angeles punk scene in its prime.